Most drugstores and online stores have a wide range of acne scar removal products. Mederma for acne scars is a popular brand in this niche but is it good? Does Mederma work for acne scars? These are among things about Mederma gel that we explore in this post. 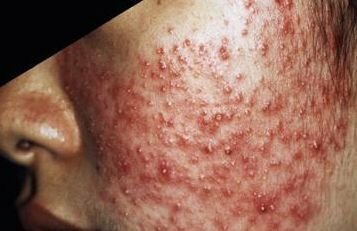 While acne in itself can make a person self-conscious, the scars it leaves behind may be more agonizing. Acne scarring occurs when there is inflammation during the healing process. Acne scars are different from acne marks in that the marks fade with time while the scars are permanent. Although it is impossible to completely get rid of scars, there are interventions that one can make to diminish their visibility and make the skin look better. One of these is through the use of Merderma for acne scars. Merderma is an invisible and greaseless topical gel that is manufactured to improve the appearance of scars. It is manufactured from onion extracts by Merz Pharmaceuticals. It is a clinically proven product that helps to reduce how noticeable they are. This happens because Mederma gel for acne scars betters the color, texture and appearance of the scars as well by making the scar tissue smoother and softer. It also comes with money back guarantee. For people with scars that have been there for a while, the use of Merderma for acne scars can start immediately. However, for people with new scars, it is important to wait until the breakouts are completely healed. To make your work easier and ensure you do not forget your daily application, Mederma offers subscription reminders through calendar, texts and emails. They also offer a free progress tracker application through which you can record photos for comparison to see if the cream is working. It takes up to eight weeks for optimal results to be seen. However, some noticeable changes should be seen within four weeks of consistent use. For older scars, the time may stretch to three to six months for them to be completely gone. Mederma is safe for most people but should be avoided by people who are sensitive to onion extracts. It should be stored in a cool dry place below 25 degrees Celsius. It is available in stores as well as online including on the Mederma website. They also offer money back guarantees in case it fails to work but there are terms and conditions for this. 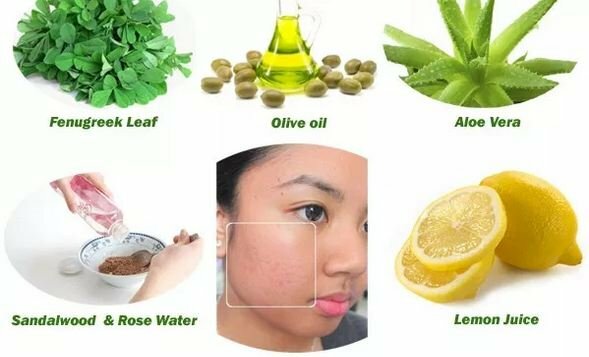 Is Mederma Good for Acne Scars? Is Mederma good for acne scars? Mederma is not only good for these scars but for stretch marks scars and scars from cut as well. The gel has been seen to reduce the appearance of scars with time. One though has to follow the recommended application routine and be consistent for it to work. When used consistently, results may not be seen immediately but within four weeks time, there should be some visible change. The scars become smoother and attain a skin tone that is close to that of the normal skin. With so many acne scar removal products available in the stores, it is possible to wonder; does Mederma work for acne scars. Mederma is clinically tested and has been proven to work. Is should be gently rubbed on the scar for three to four times a day. It is made from two main natural ingredients which are onion extracts and aloe vera gel. Onions contain anti-bacterial properties that are essential in reducing hyper-pigmentation as well as inflammation on the skin. 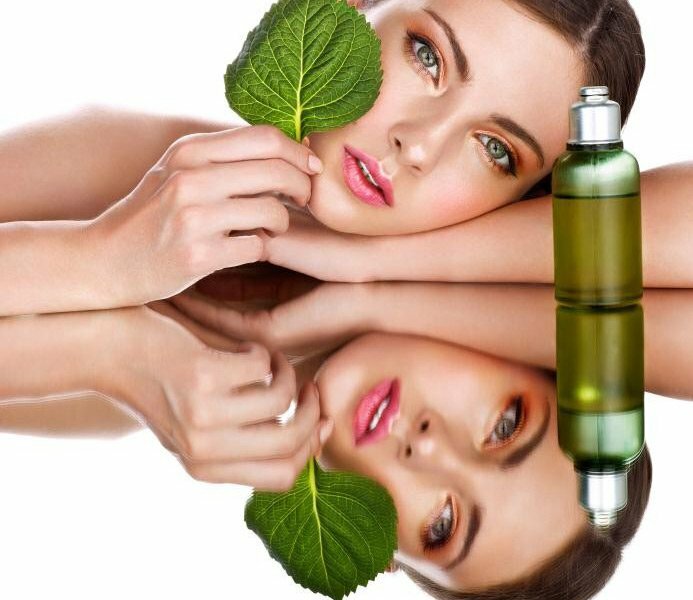 The extracts also help in tightening the skin. Aloe vera also has anti-bacterial and anti-inflammatory qualities. 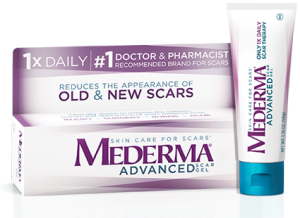 Mederma gel works for both new and old scars. It takes around eight weeks for new scar to be gone while older scars may take a little bit longer. It also works on different types of scars. The best time to use it is during the night when the body is at rest. At this time, the gel works to enhance skin regeneration at a faster rate. It also is safe for people with sensitive skin as it is made from natural ingredients. The recommended number of applications may vary and may be as many as four. In case you forget to use it, one should apply it as soon as they remember. However, in case it is time for the next application, the forgotten time should be done away with. Before commencing on its use, it is also important to consider the cost for the product to know if one can sustain the treatment. This is because one may be required to buy more than one gel tube depending on how well the scar responds to treatment. In case the treatment is abandoned midway, it may never work. While Mederma may be a great product that works, it is important to ensure that one gets a genuine product. This is the only way to reap its benefits. This can be achieved by getting it from approved stores to avoid purchasing imitations. This will help avoid negative effects that may be experienced as a result of harmful ingredients and also prevent you from spending money on sub-standard goods. Reviews play an important role in helping a potential buyer make a decision. Among the things that one can learn from reviews are whether the gel works, if it has any negative side effects, and whether it is worth the cost. 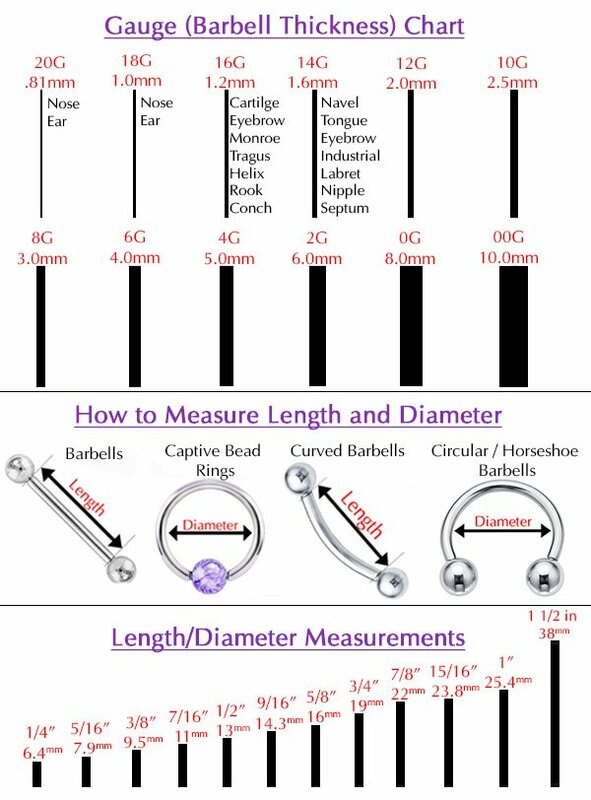 There are various reviews that provide any information that one may need. 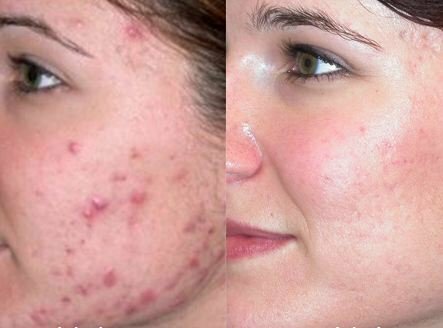 Mederma reviews for acne scars are mostly positive. This product seems to work in acne scar elimination. However, a number of users complained about itchiness. This is more so in case they did not use a moisturizer before applying it. It is therefore important to keep your skin well moisturized before applying the gel.